When your wardrobe gets too modernized and so clean-cut, opt for the chic traditional outfits from Nayara. 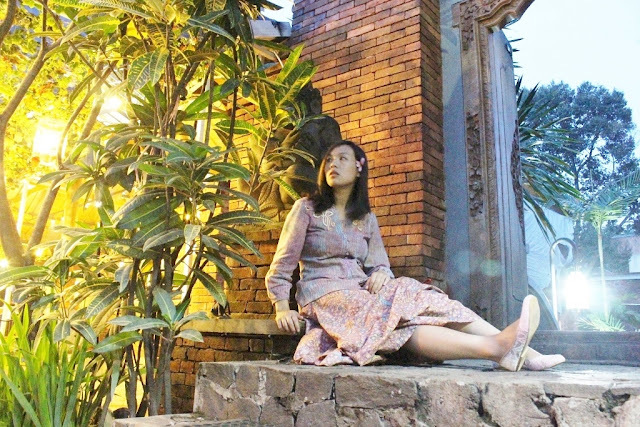 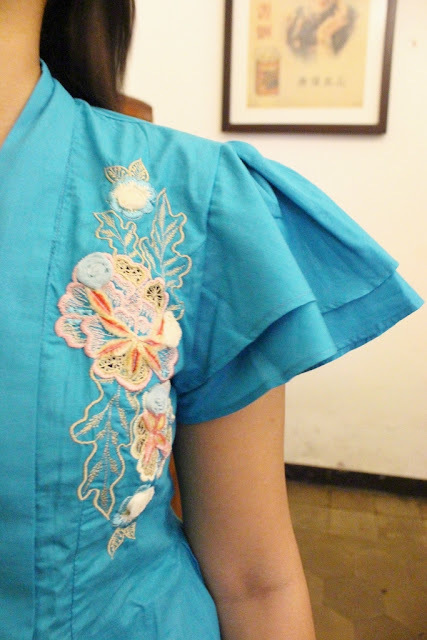 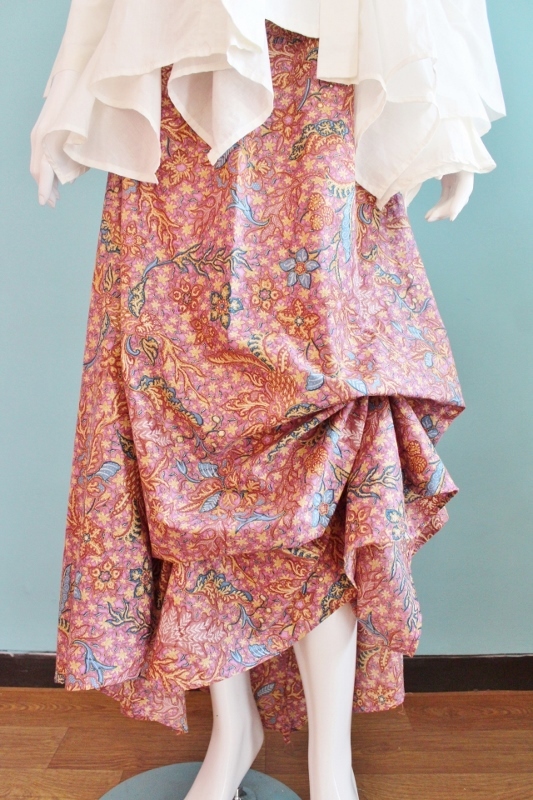 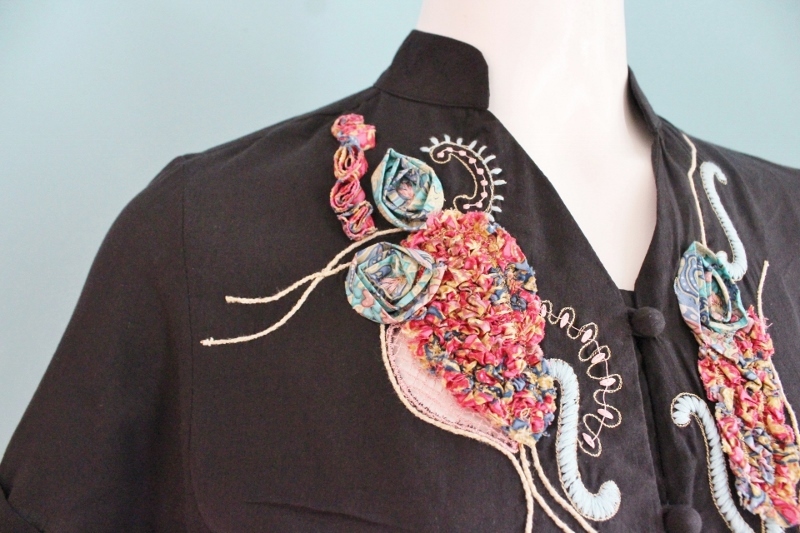 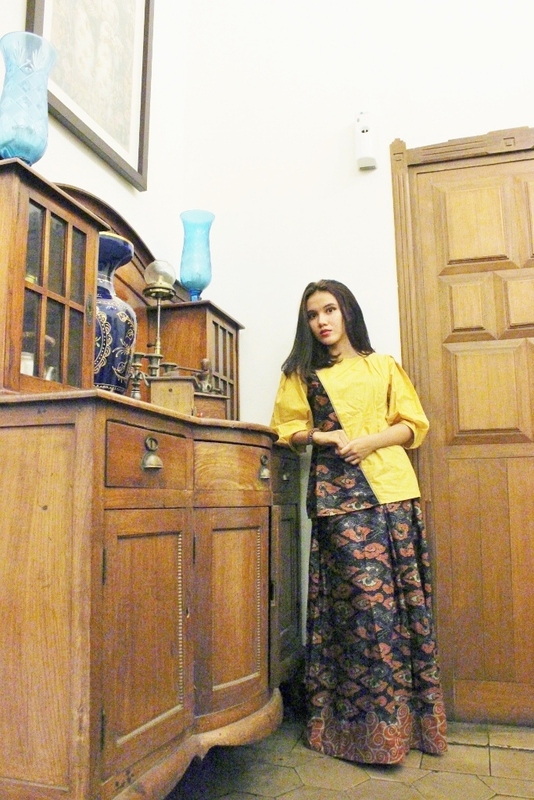 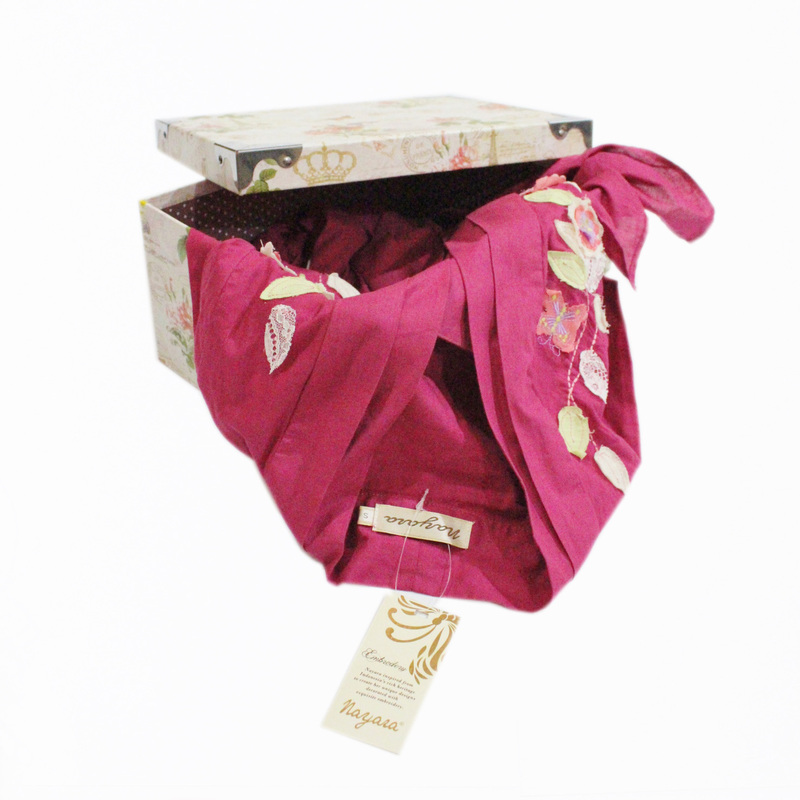 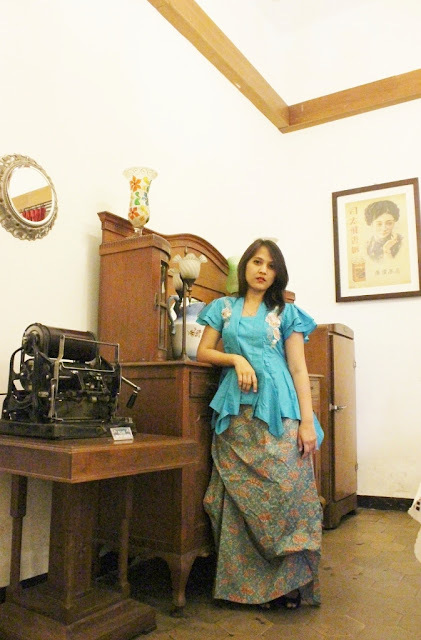 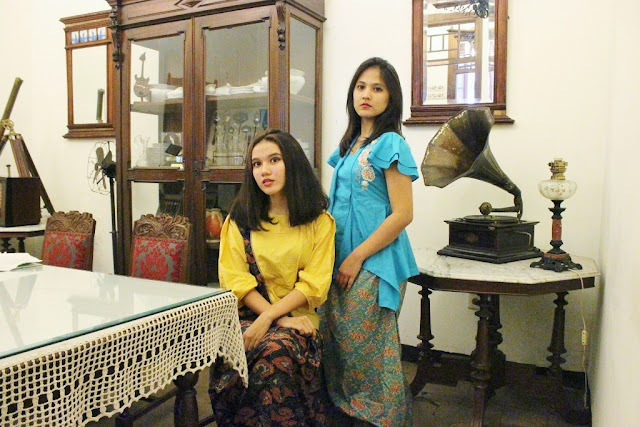 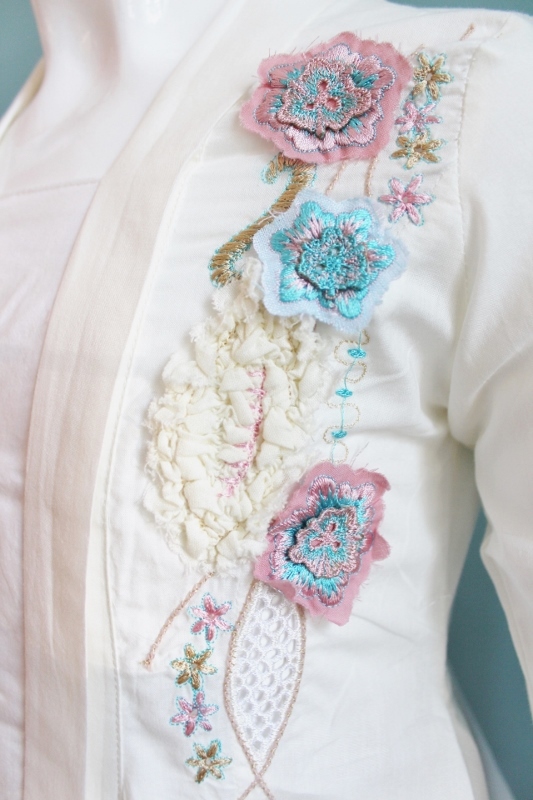 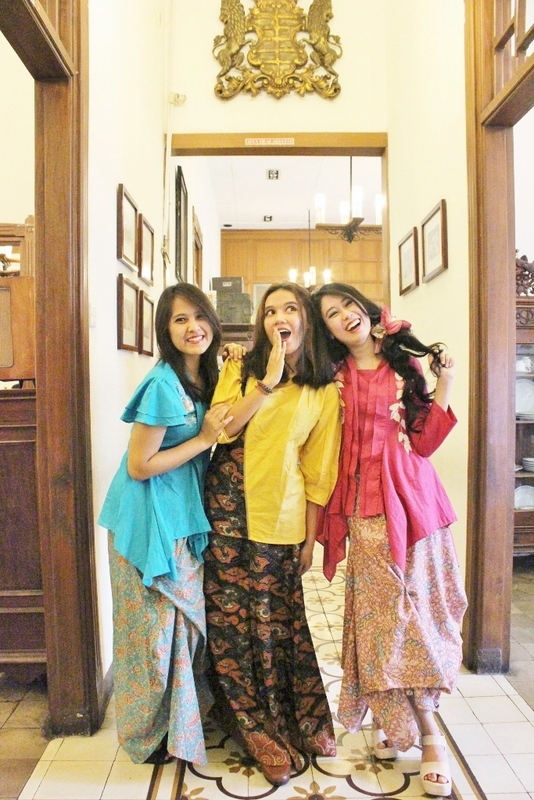 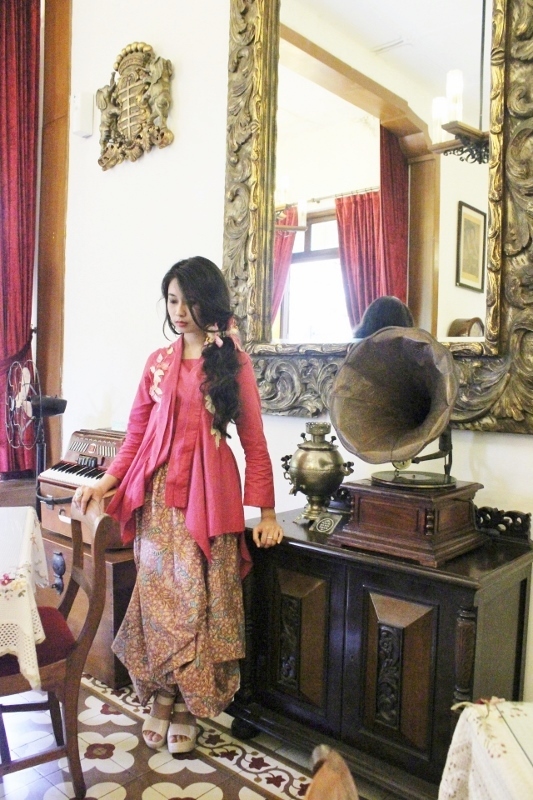 Nayara Kebaya is made from cotton and decorated with beautiful handmade embroidery. 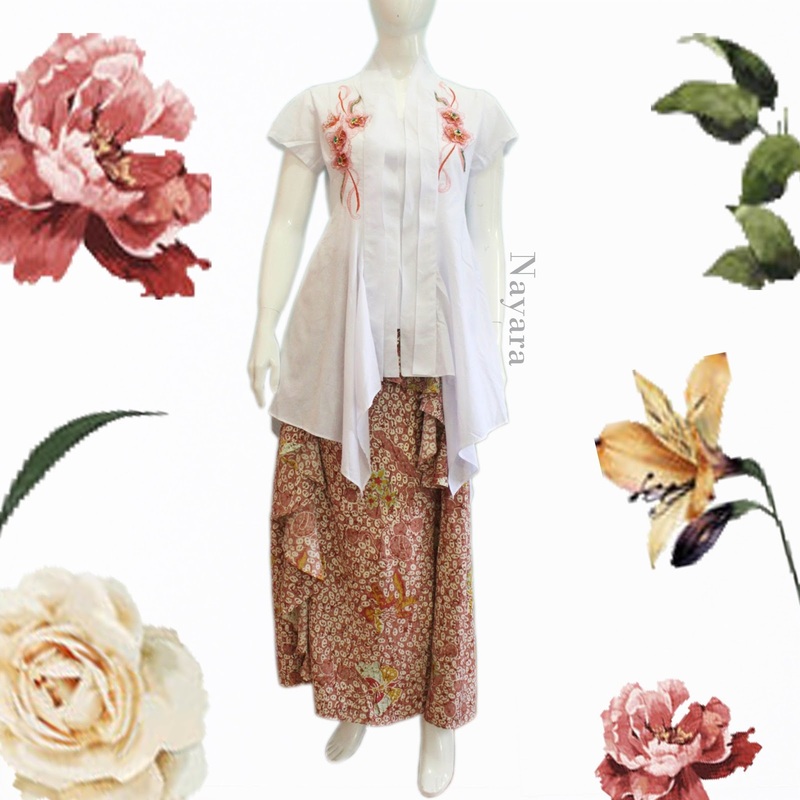 Bring Indonesian charm with Nayara Kebaya Collection made with sincerity to beautify your special day.